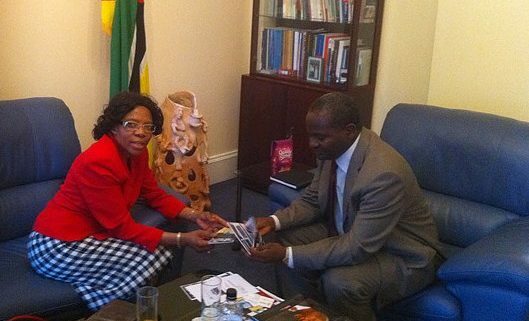 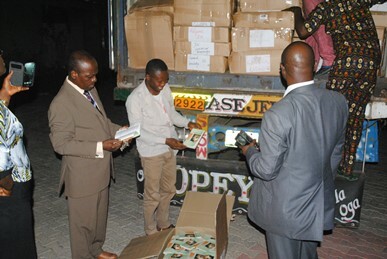 It was in March 2007 that Book Aid for Africa (BAFA) was officially registered in the UK as a Charity. 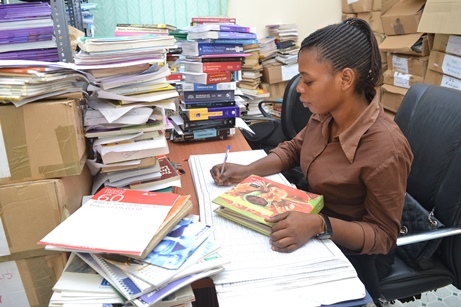 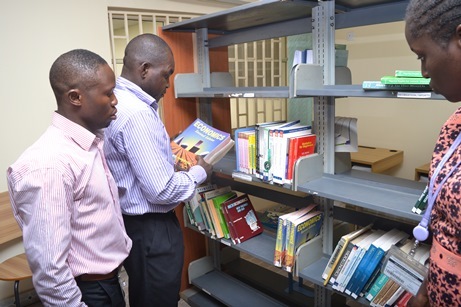 Since then, many countries in Africa have benefitted from the thousands of books that have been shipped to their primary, secondary, further and higher education institutions. 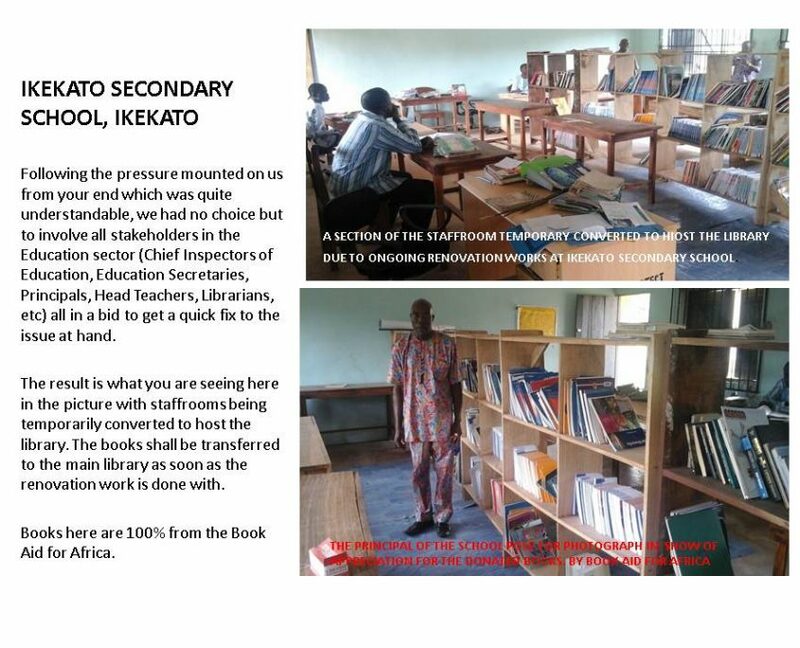 On SATURDAY, 28th OCTOBER 2017, BAFA is commemorating its 10 year anniversary, and the launch of its KNOW AFRICA – LOVE AFRICA (KALA) SCHOOLS AND COMMUNITIES SHARED VALUE INITIATIVE. 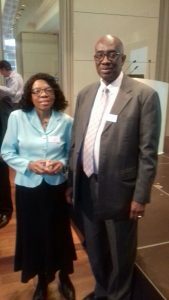 The Event is taking place at City Space, University of Sunderland, Chester Road, Sunderland SR1 3SD. 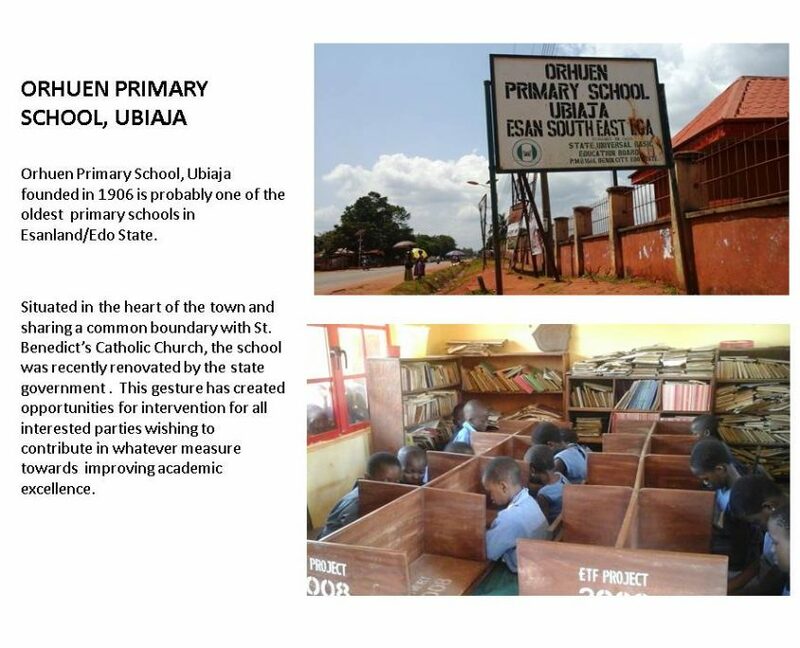 Come and find out more about how BAFA has been making a difference, and how you can help us to continue to make a difference in the educational landscape in Africa. 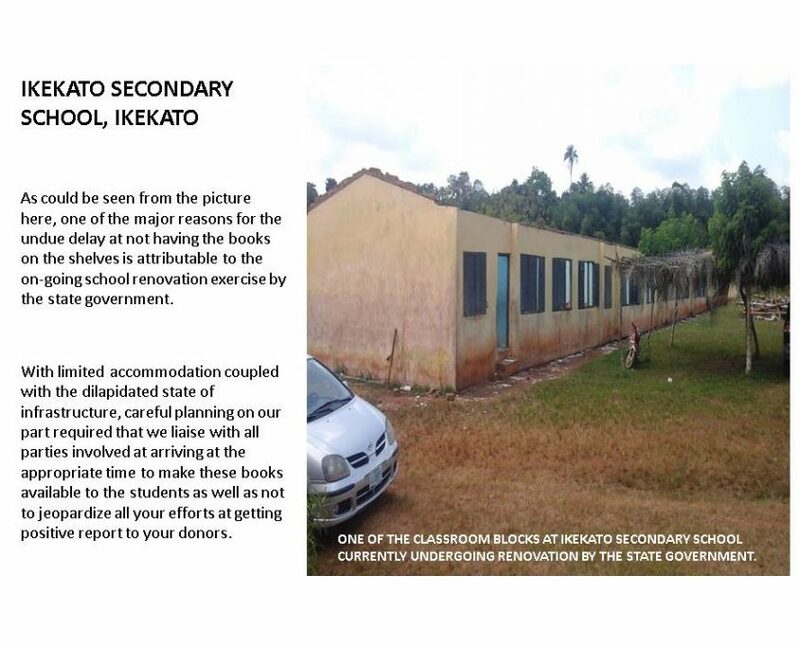 You’ll also find out more about how BAFA intends to give something back to schools and communities, through its KALA Shared Value Initiative. 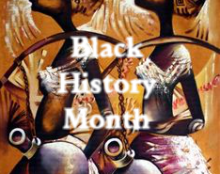 There will be presentations, refreshments, entertainment, prize draw and much more. We hope to see you there. 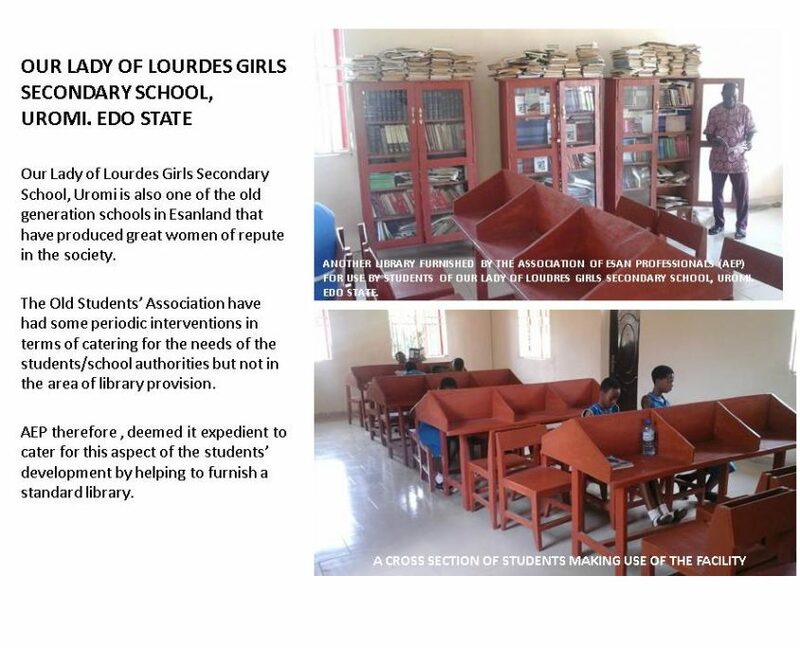 Bookings for places will be made available soon. 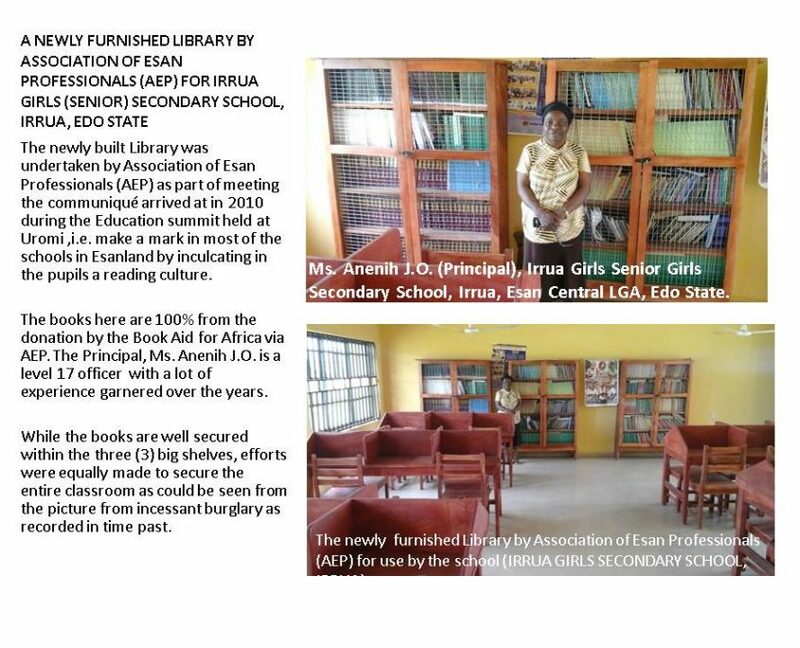 The Board of Trustees and the Management Team of BAFA are delighted to know that our shipment of books has made a big difference to the library provision at Mountain Top University, Ibafo, Ogun State, Nigeria. 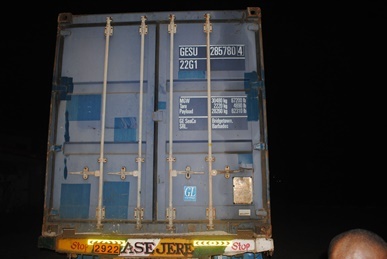 Our shipment of a 20-foot container load of books was delivered to the University Library on March 2nd, 2017.
cartons of books (and other educational accessories) were received… members of staff and students from the … College of Humanities, Social, and Management Sciences (CHMS) and College of Basic and Applied Sciences (CBAS) found them relevant to their various courses”. 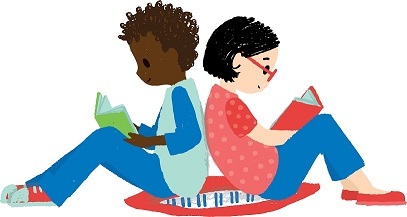 It’s World Book Day on 1st March 2018 !!! 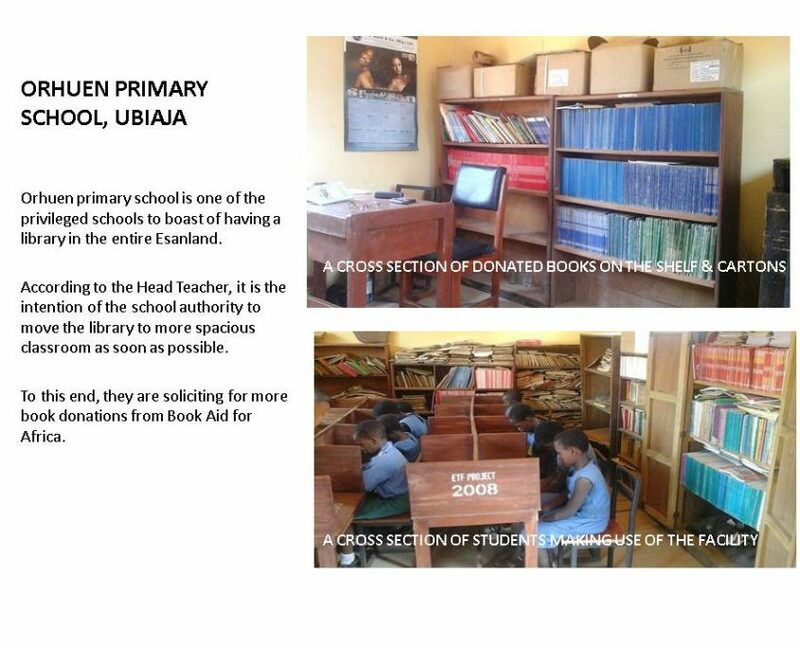 have requested books from us. 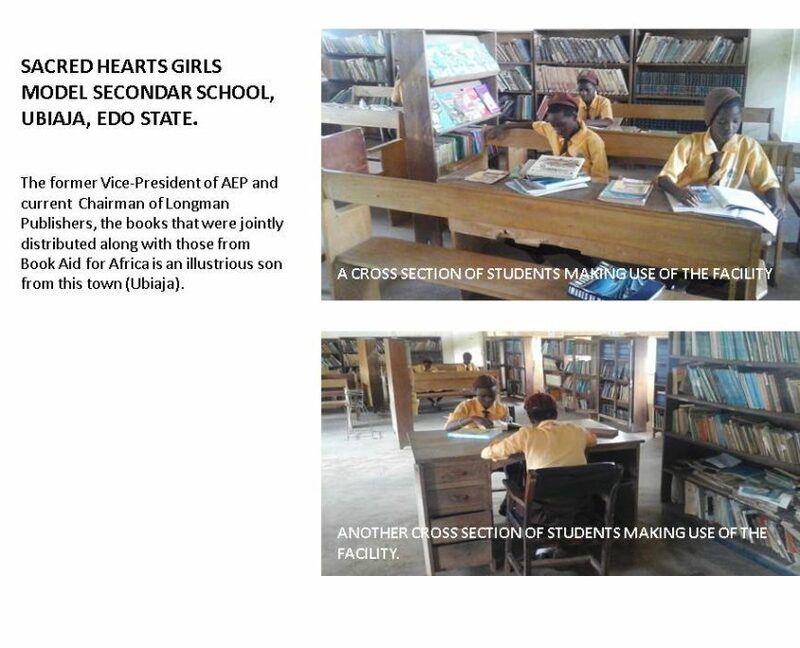 Book Aid for Africa has been making a difference in the educational landscape in Africa. 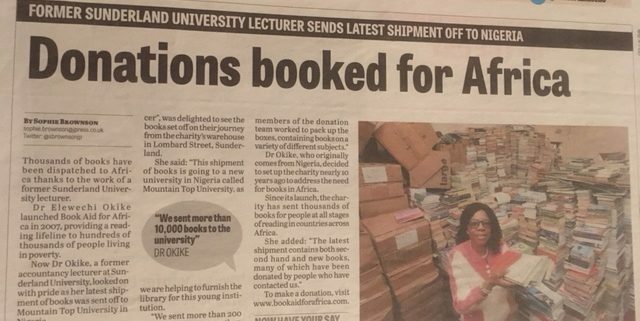 During this period, we have shipped over 200,000 books to different countries in Africa, including Ghana, Kenya, Mozambique, Nigeria, Tanzania, Uganda, Zimbabwe, amongst others. 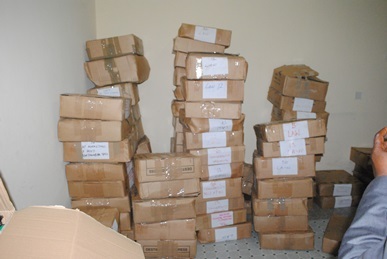 We have received requests for books from many other countries, but need funds to process the shipments. 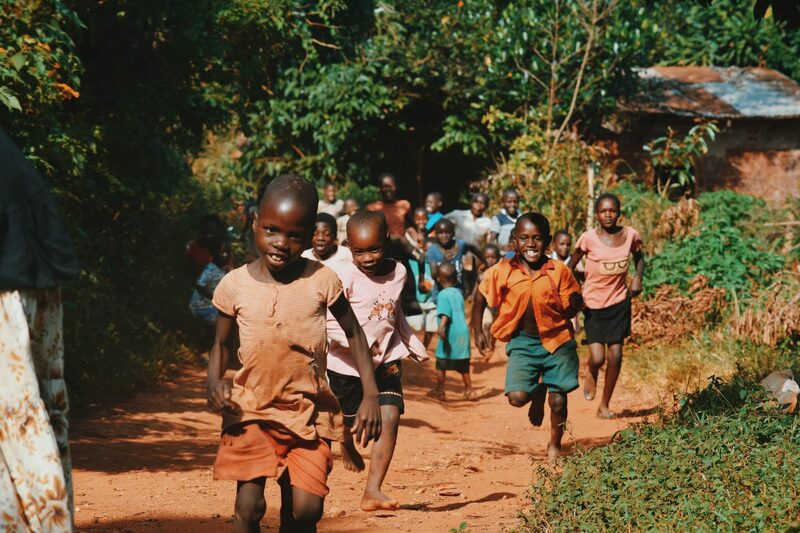 You can help us to continue to make a difference by donating generously to our cause. 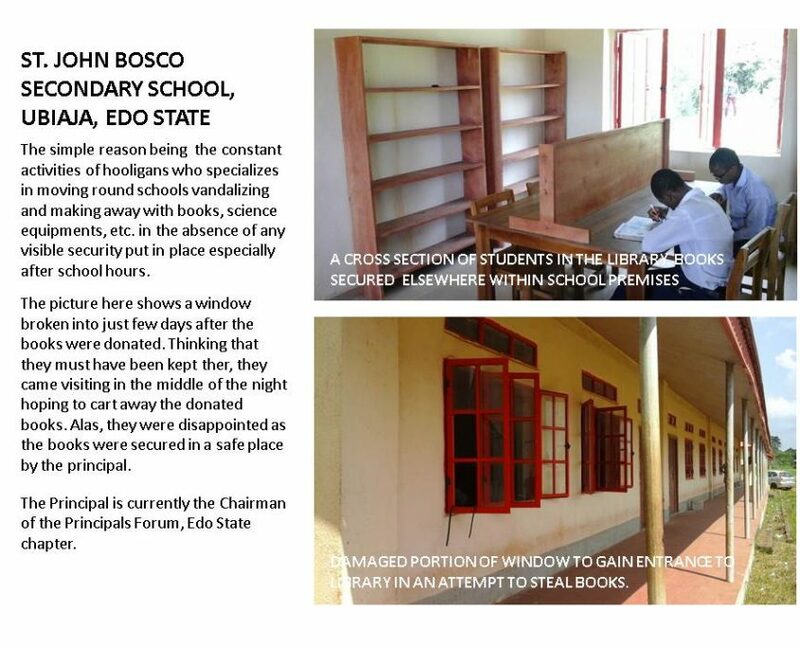 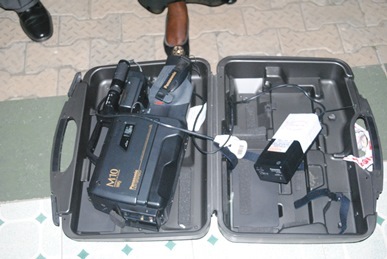 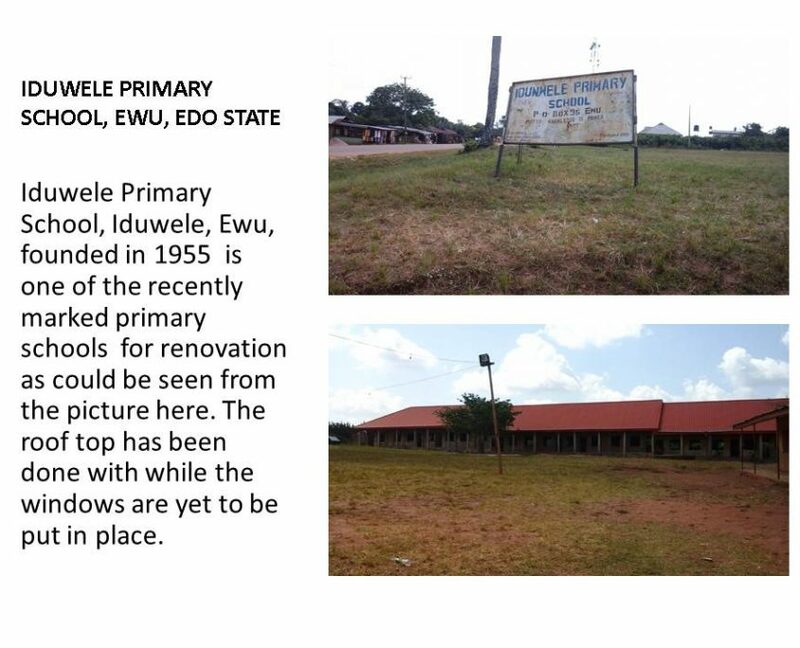 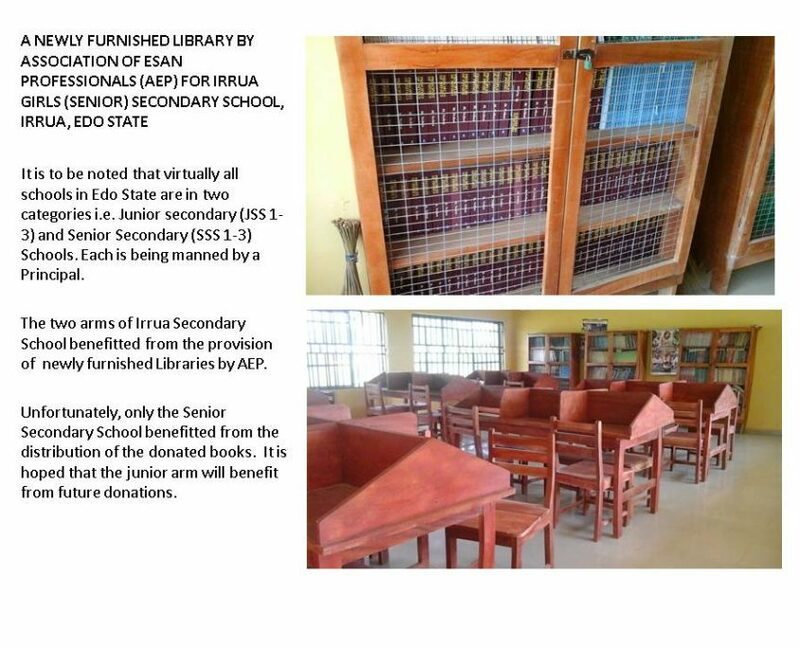 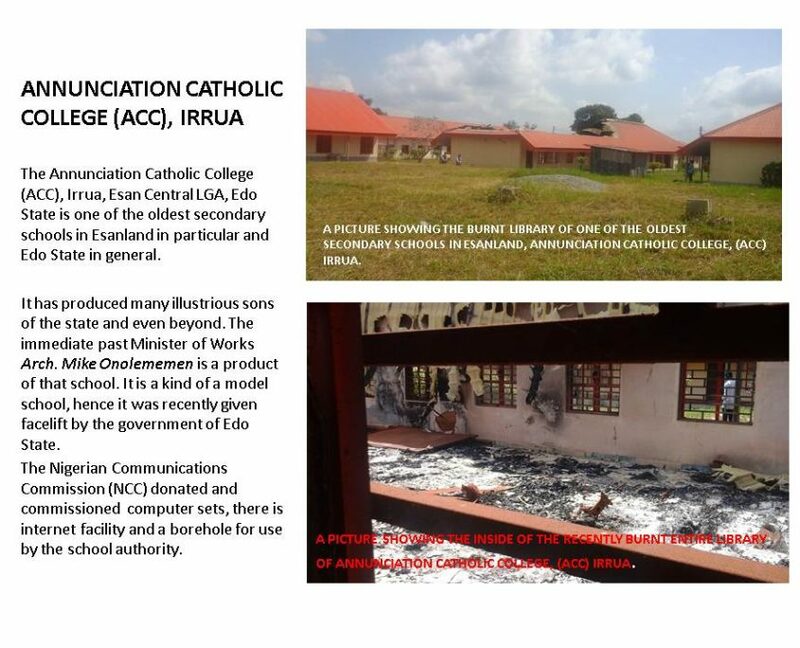 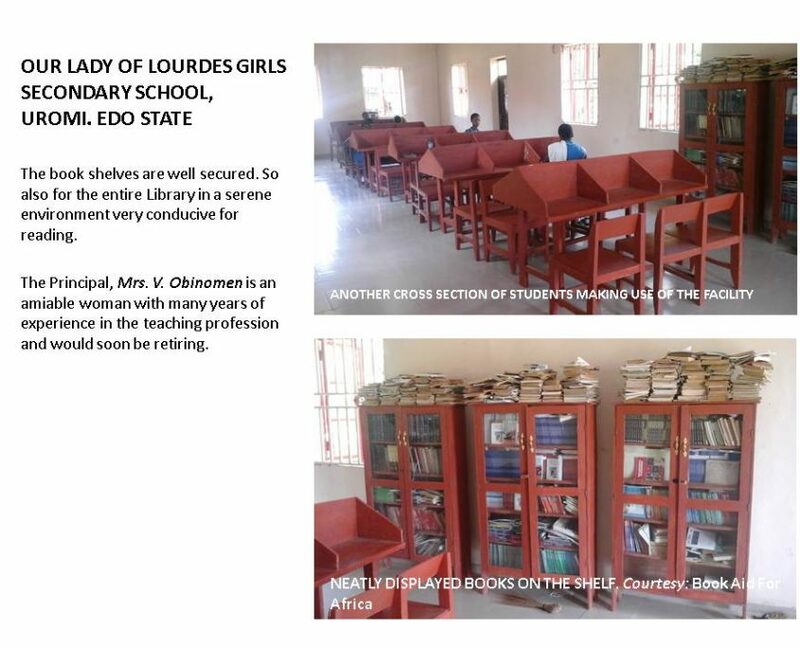 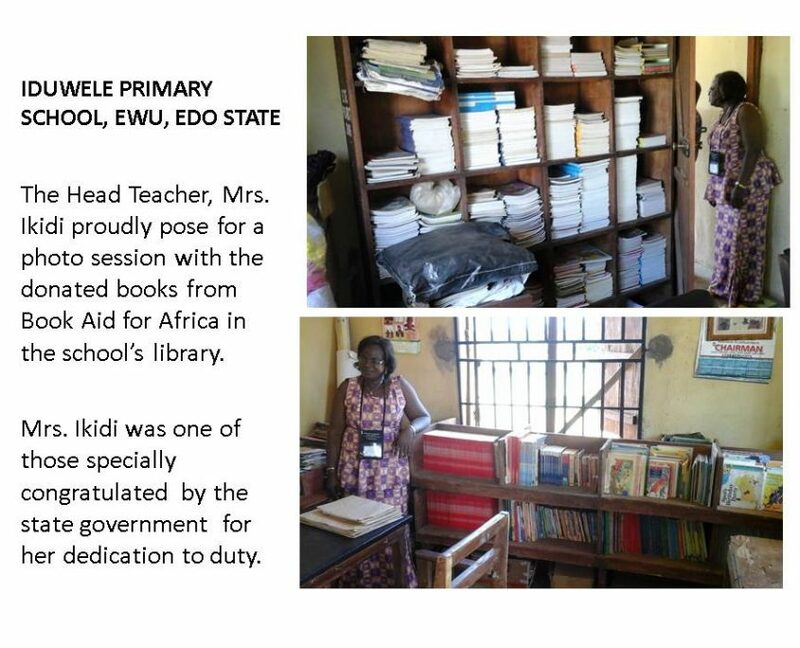 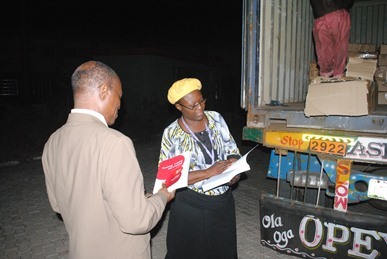 In February 2011, BAFA shipped a container load of books and other educational resources to Edo State. 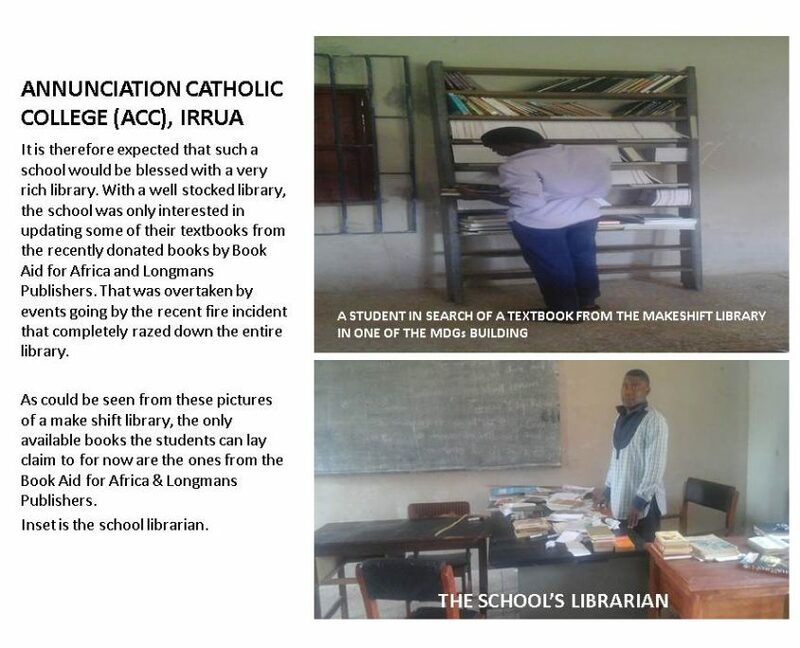 The school until then had no library. 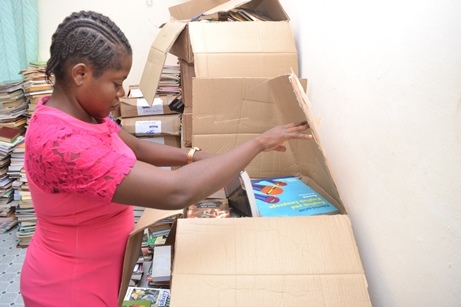 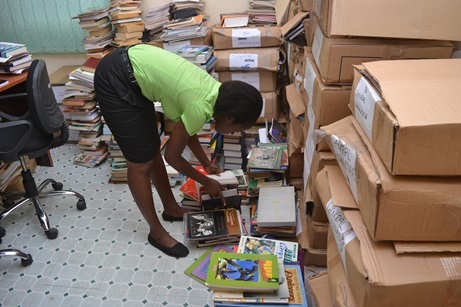 The school authorities were so pleased with the volume of books received from BAFA that they decided to expand the size of their new library building so that other schools in the community could use it. 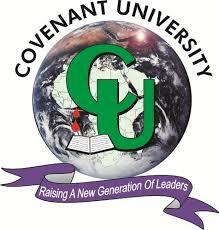 Covenant University, the leading faith-based Private University in Nigeria, has made a generous donation to BAFA, to enable the Charity to continue to make a difference in the educational landscape in Africa. 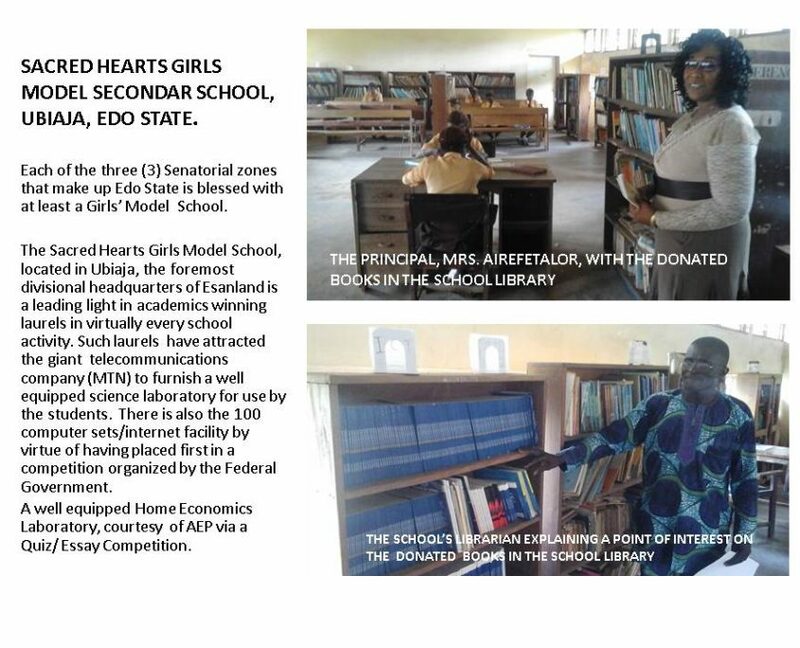 The generous donation further affirms the University’s mission (http://covenantuniversity.edu.ng/About-Us#.VcfT-etN3FI) which is to rescue education and revolutionalize the educational landscape, of Africa. 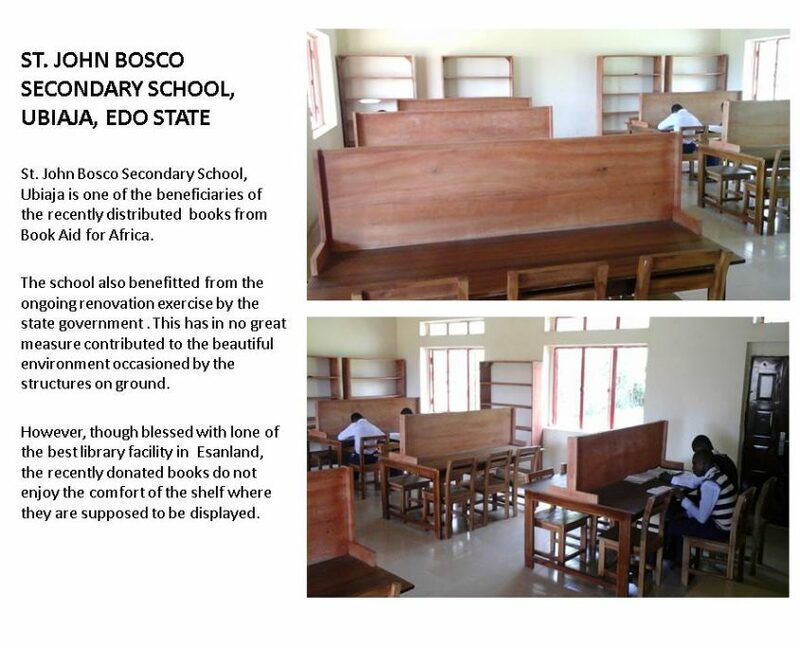 The Board of Trustees of BAFA have expressed their appreciation for this donation and hope other well-meaning institutions will follow their worthy example.